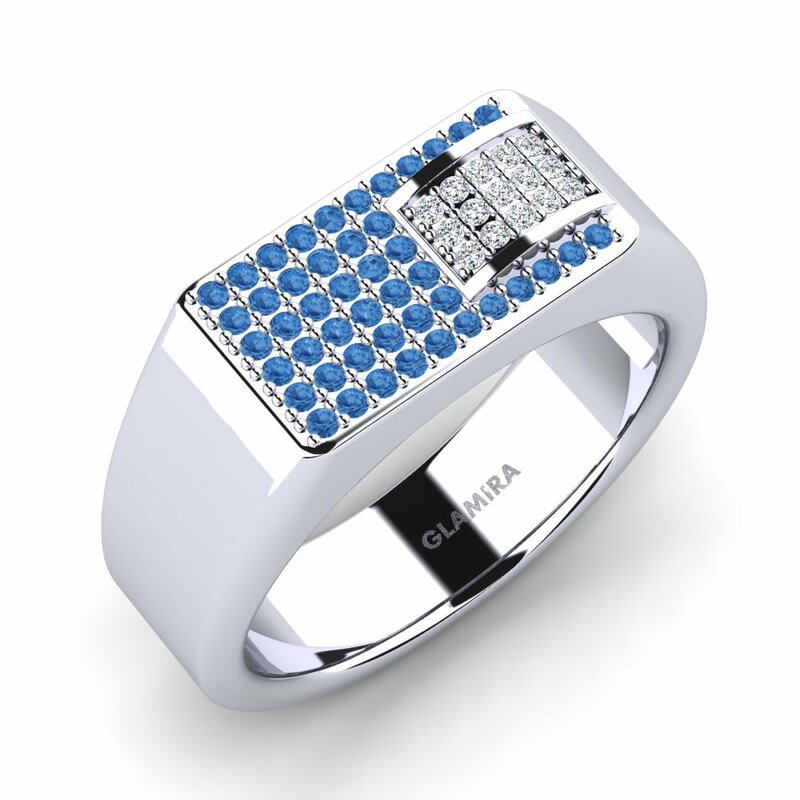 From the initial idea all the way through to the creation of the piece, Glamira’s expert team and master craftsmen undertake a meticulous and passionate process at every stage of development. 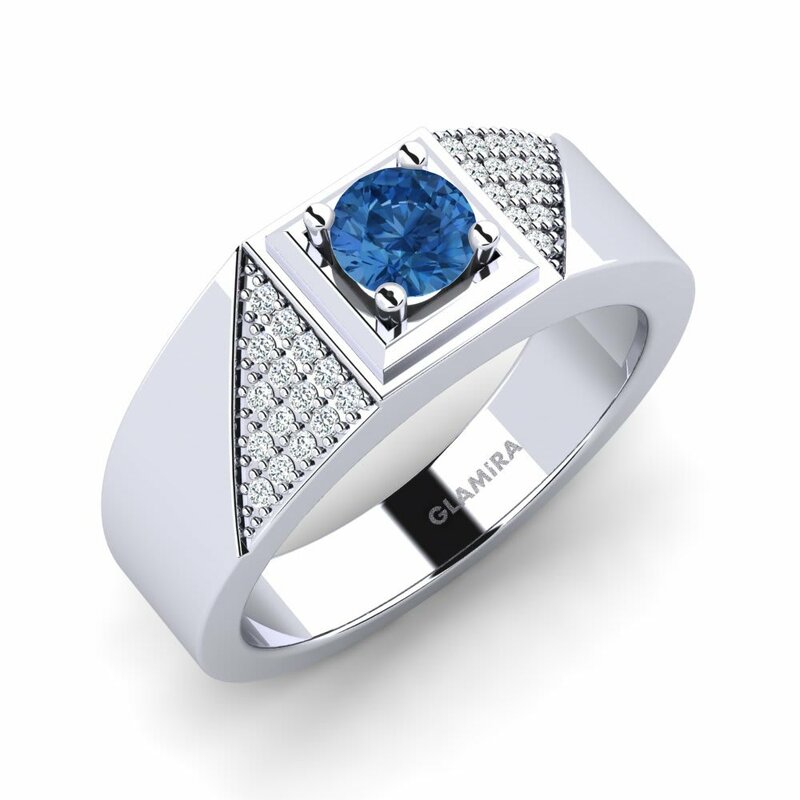 Our very finest products are adorned with only the highest-quality gemstones and alloys which create a uniquely exquisite design. 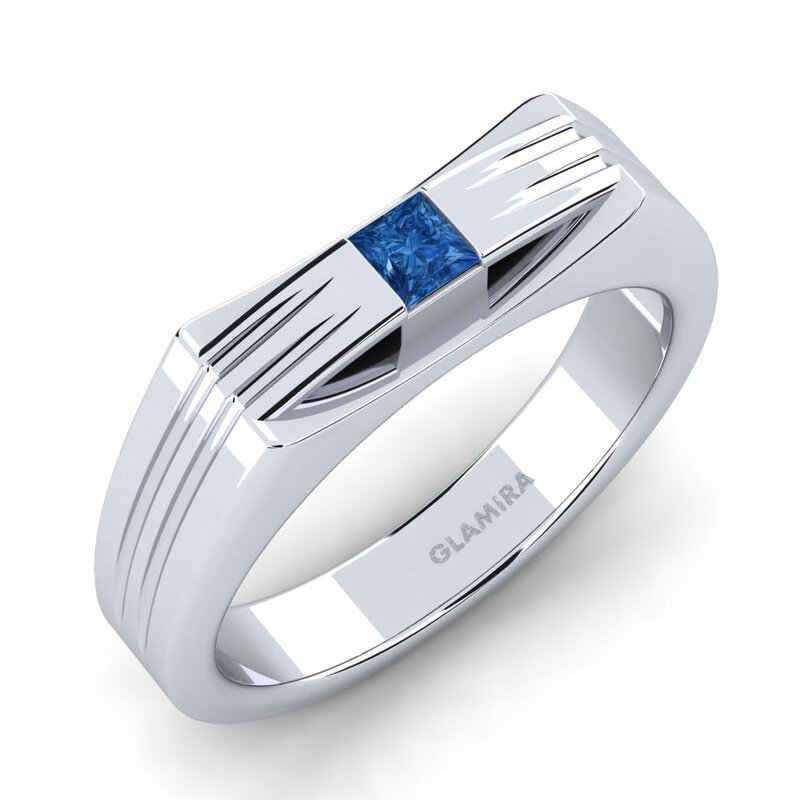 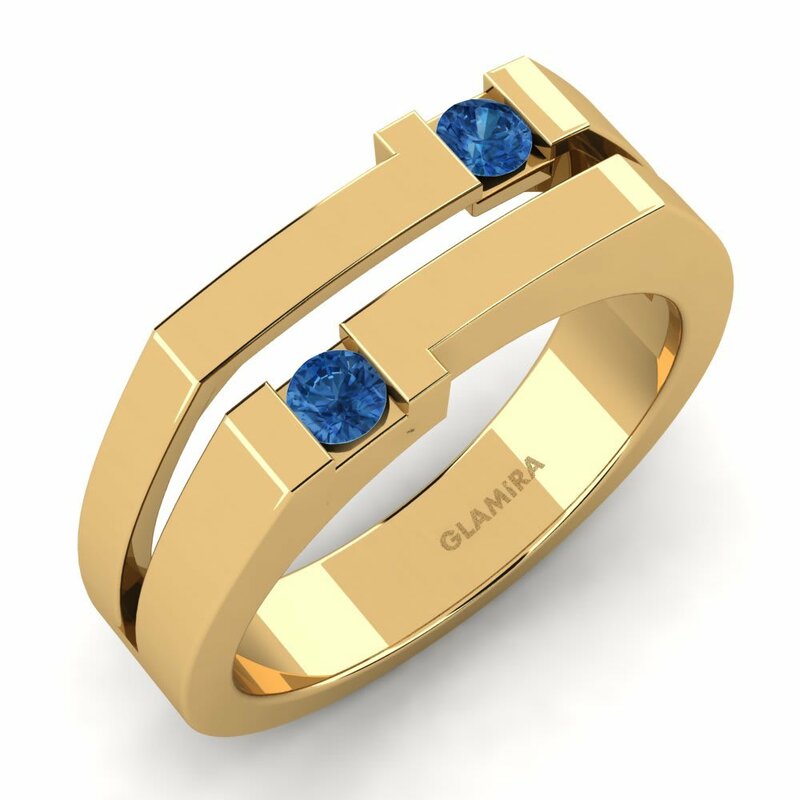 The alluring dense, fascinating and riveting color of Swarovski dark blue men’s rings will be the showpiece of all special occasions. 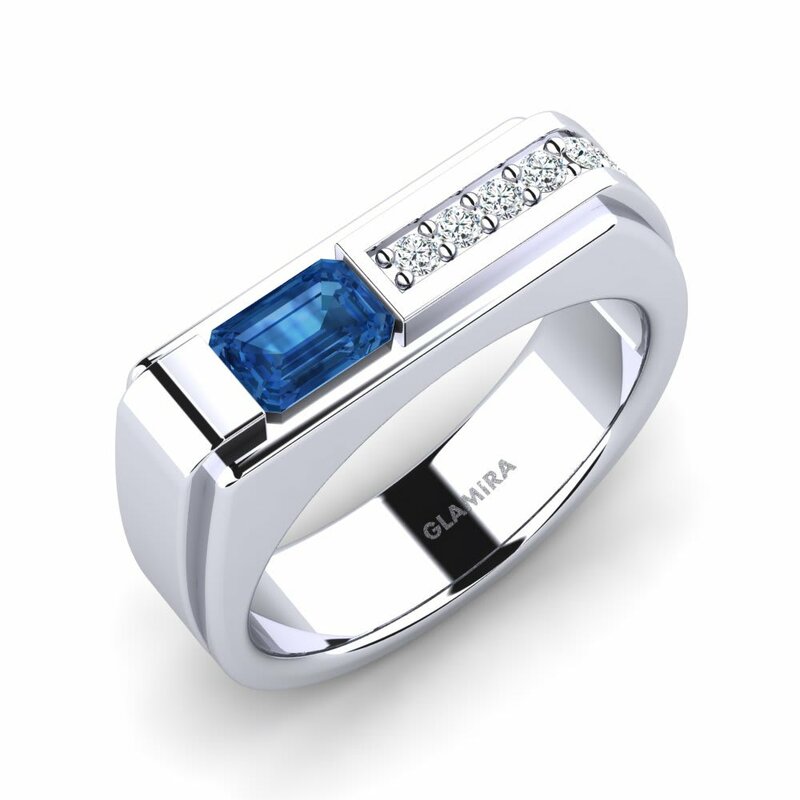 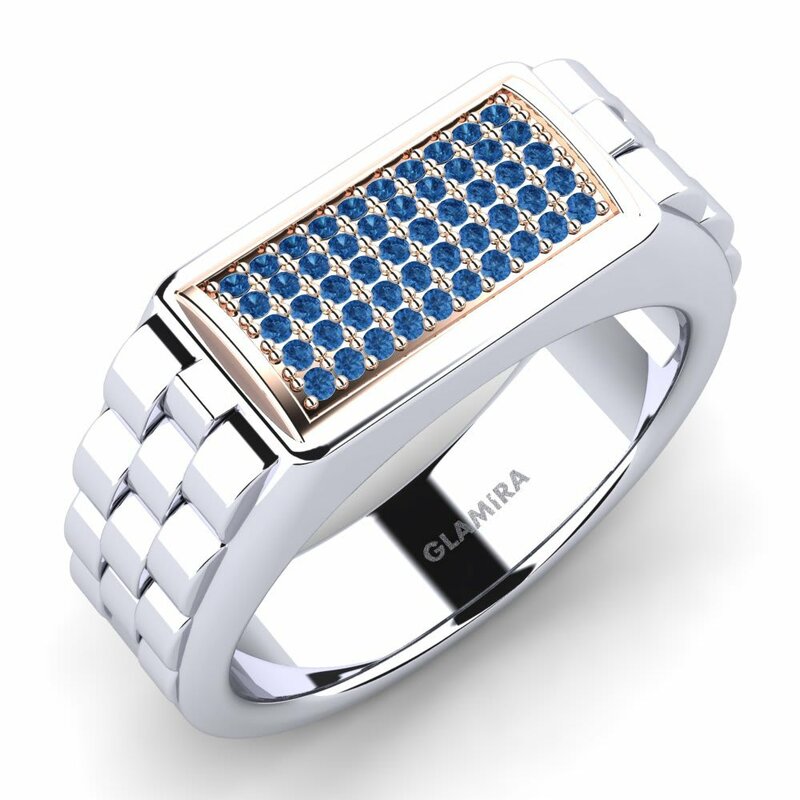 Embrace momentous color as dark blue Swarovski encircles different designs and reflects your sense of style!